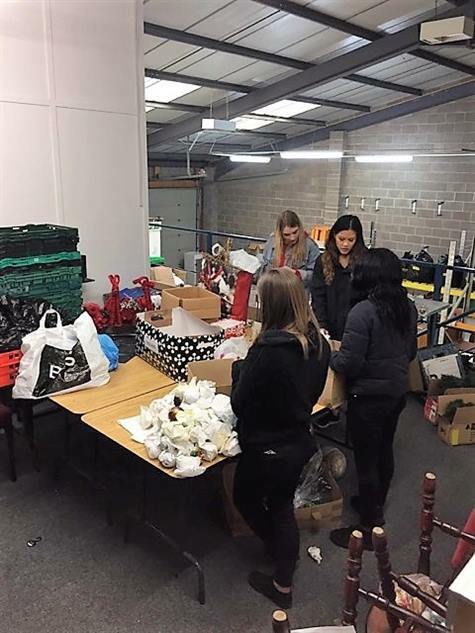 We have so far had 3 sessions of the Warwick University volunteers helping out at our storage facility in Coventry. 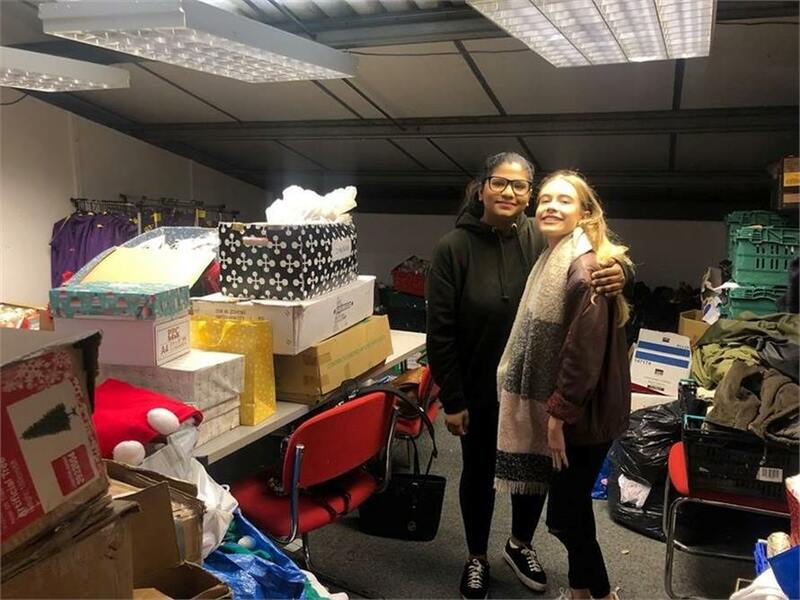 The work completed so far has involved organising, counting and cataloguing the huge amount of items amassed from our Christmas appeal and ‘Open Christmas’ dinner for the homeless in 2018. The Christmas appeal and dinner takes place in the City each year and is organised by Coventry Cyrenians. The volunteers help in cataloguing the items left over from the last event will enable us to plan and target our appeal for Christmas 2019 and avoid us purchasing unnecessary items which we already have left over from last year. There are still a few sessions planned to complete the Christmas project and after that we hope to involve the volunteers in sorting of more general donated items (kitchenware etc. which will be used in our houses). We also hope to involve the volunteers in our charity bag drops and collections which will provide much needed stock for our charity shop on Far Gosford Street. The income generated by our shop goes directly towards the services we provide. The assistance given by volunteers to our organisation is crucial in allowing us to carry out the vital work we do in the City and around Warwickshire to support the homeless, the lonely and the vulnerable in our society. It is great that the students of Warwick University are prepared to give up their valuable free time to help us in the work that we do.